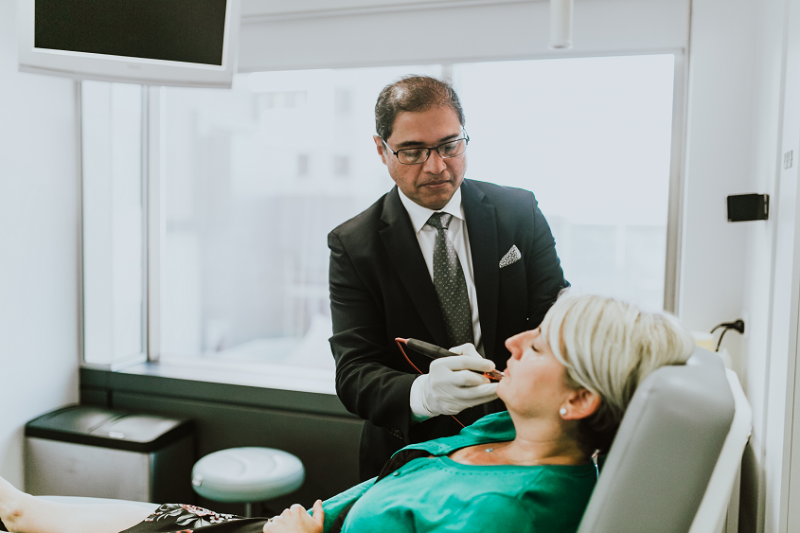 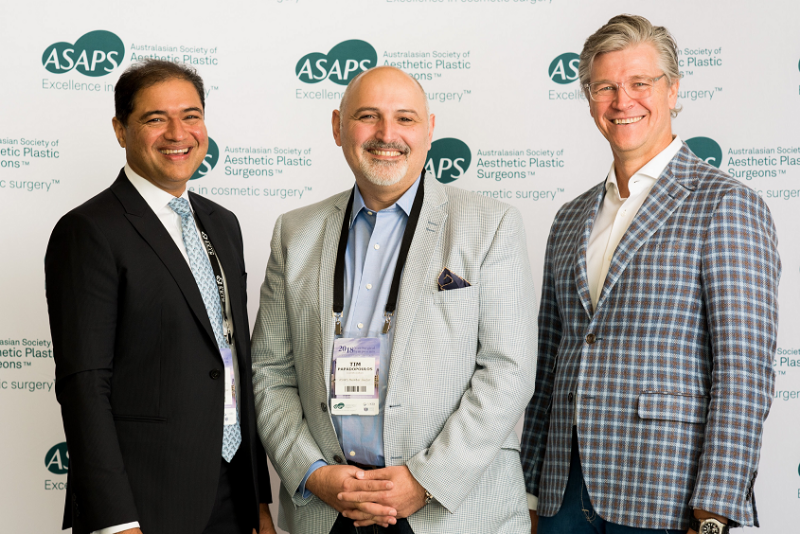 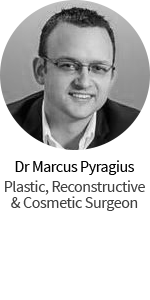 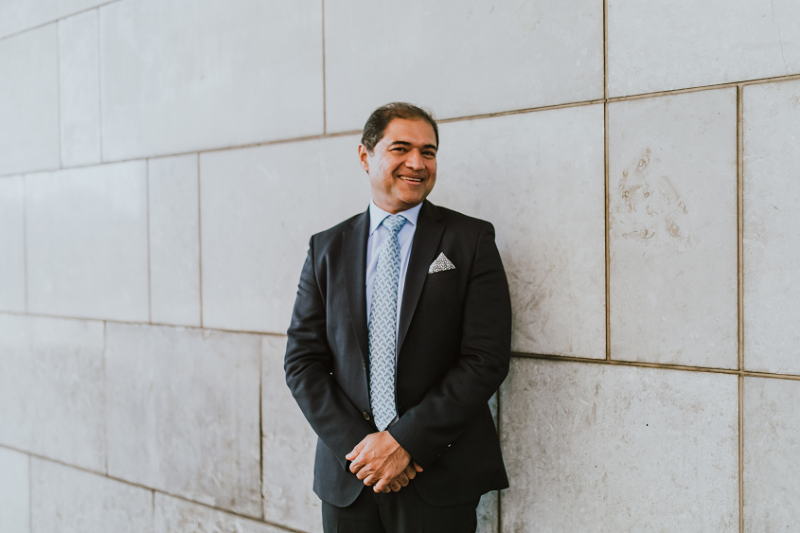 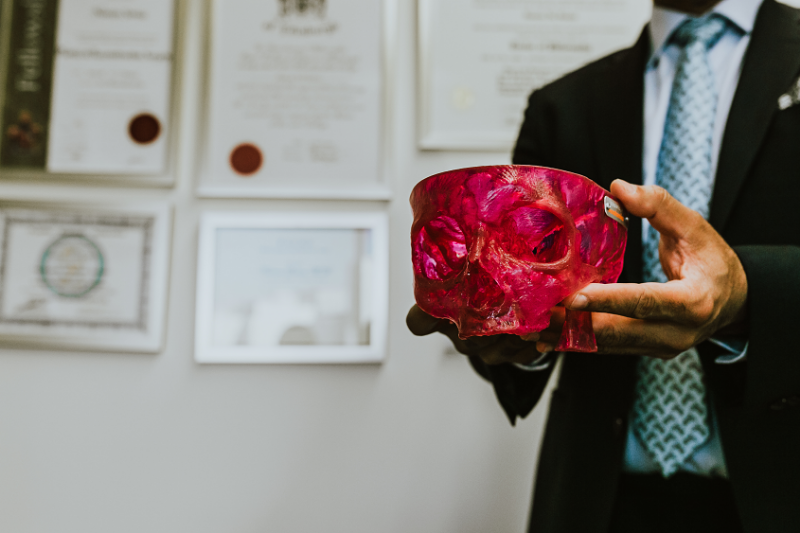 Dr Naveen Somia is a Fellow of the Royal Australasian College of Surgeons (FRACS) and a member of the Australian Society of Plastic Surgeons (ASPS), the peak body of Specialist Plastic Surgeons in Australia. 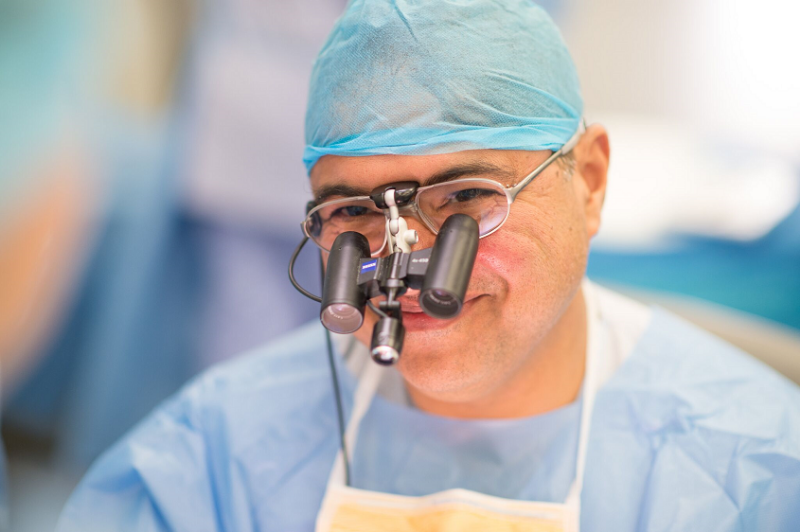 Practices are located in Bondi Junction and Bella Vista, Sydney. 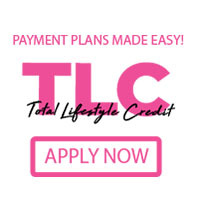 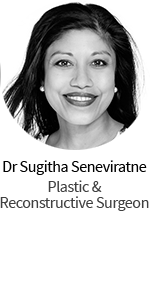 “My work in Plastic and Cosmetic Surgery is at the core of my passion, and my greatest reward comes from helping patients regain their confidence and sense of self.